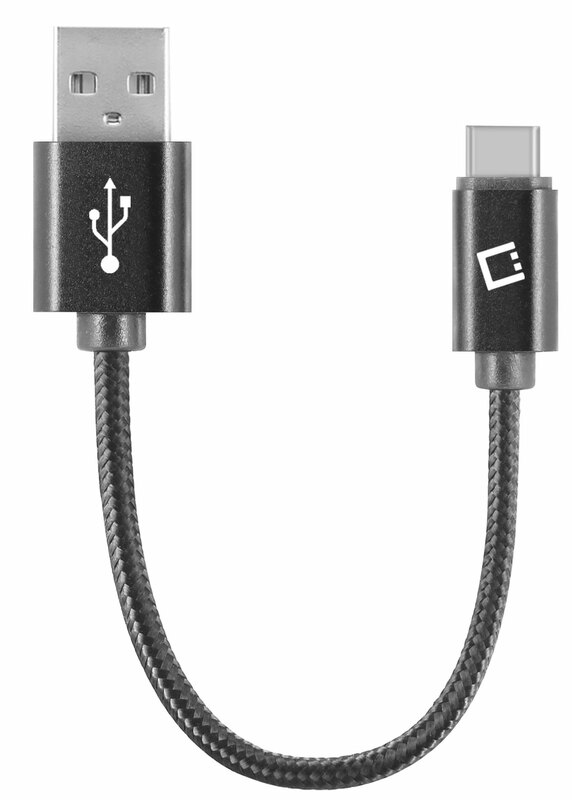 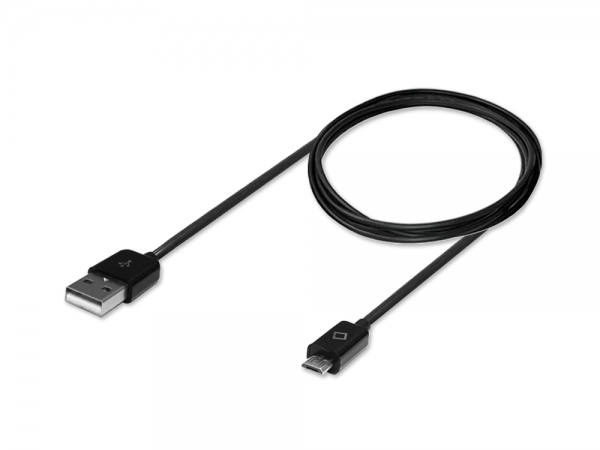 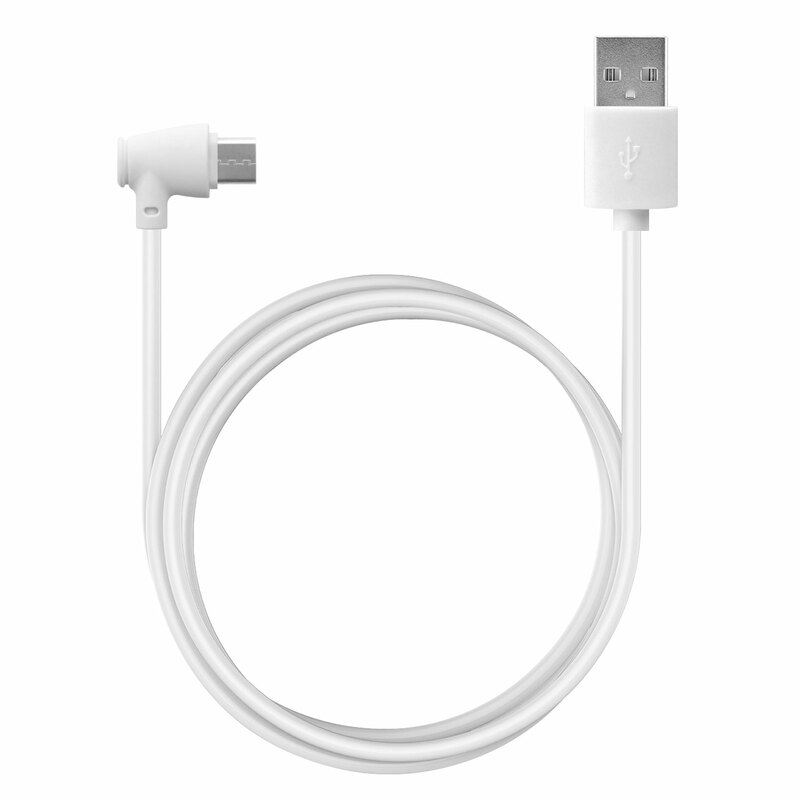 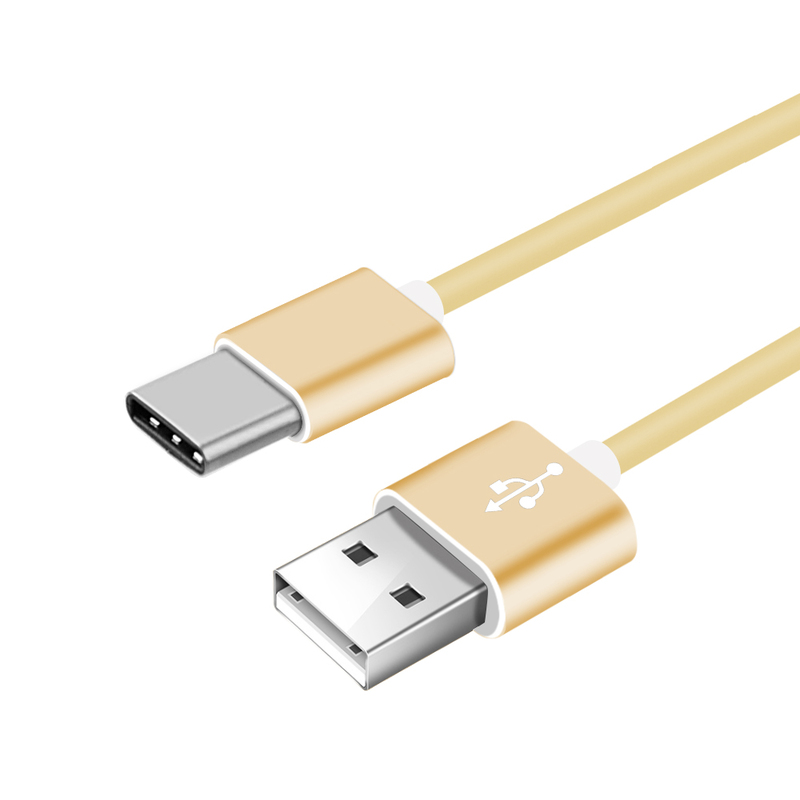 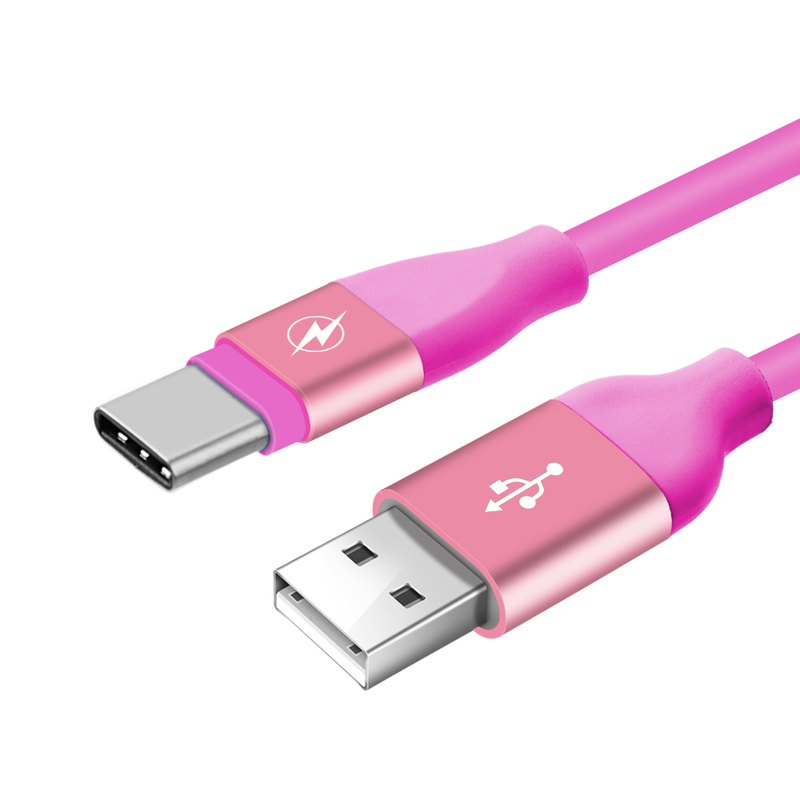 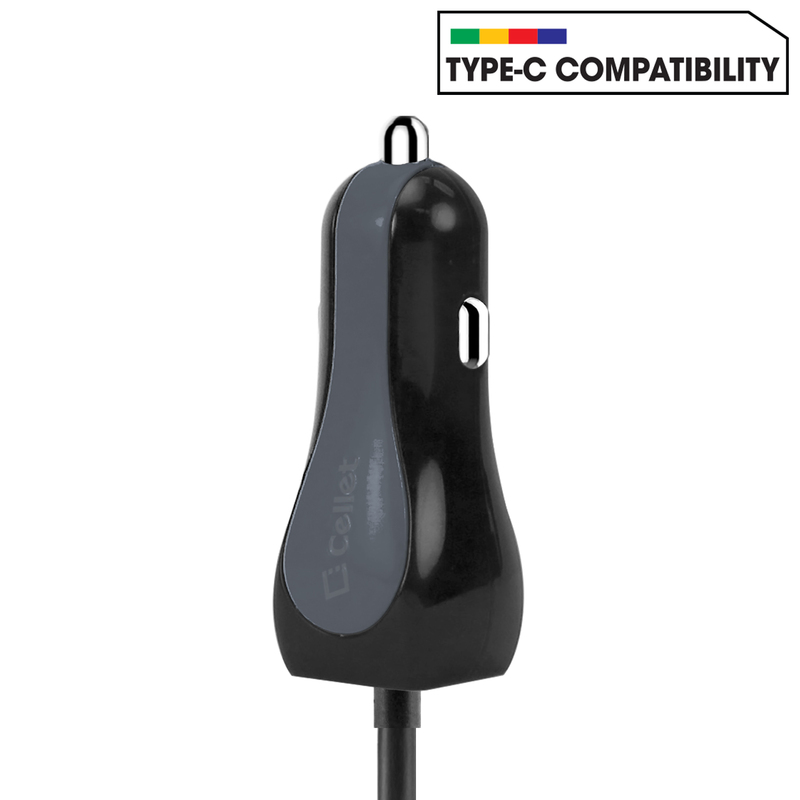 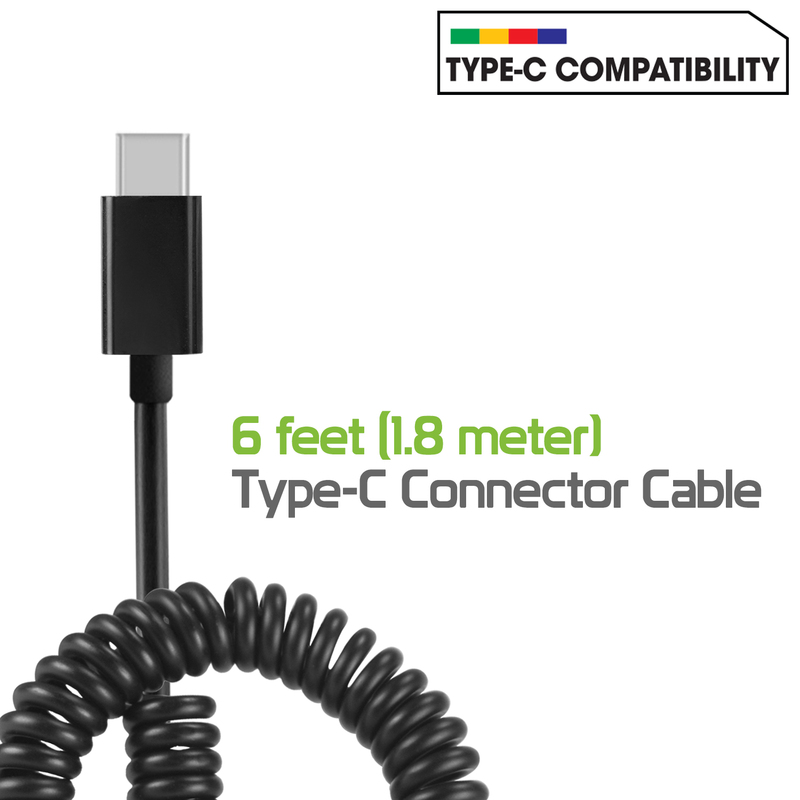 The High Quality Coiled Cable Will Let You Use Your Phone And Pull It When It's Charging, It Is Perfect For Passing The Samsung Galaxy S8 Plus To a Passenger In The Back Seat. 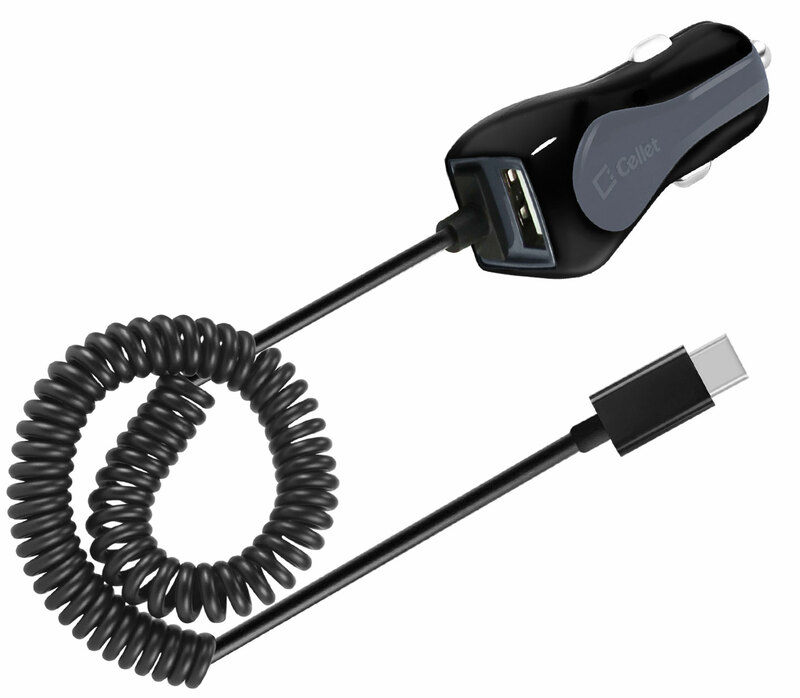 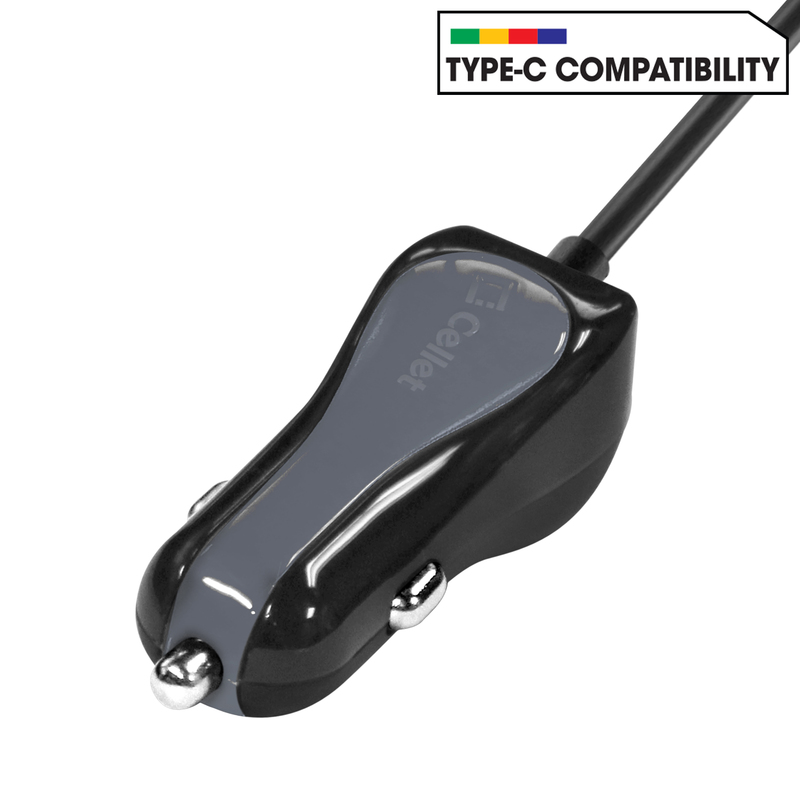 This Charger Is Built In An Intelligent Circuit That Will Monitor Your Samsung Galaxy S8 Plus Battery Status Avoiding Overcharging And Allowing You To Keep It Charging All The Time While You Drive. 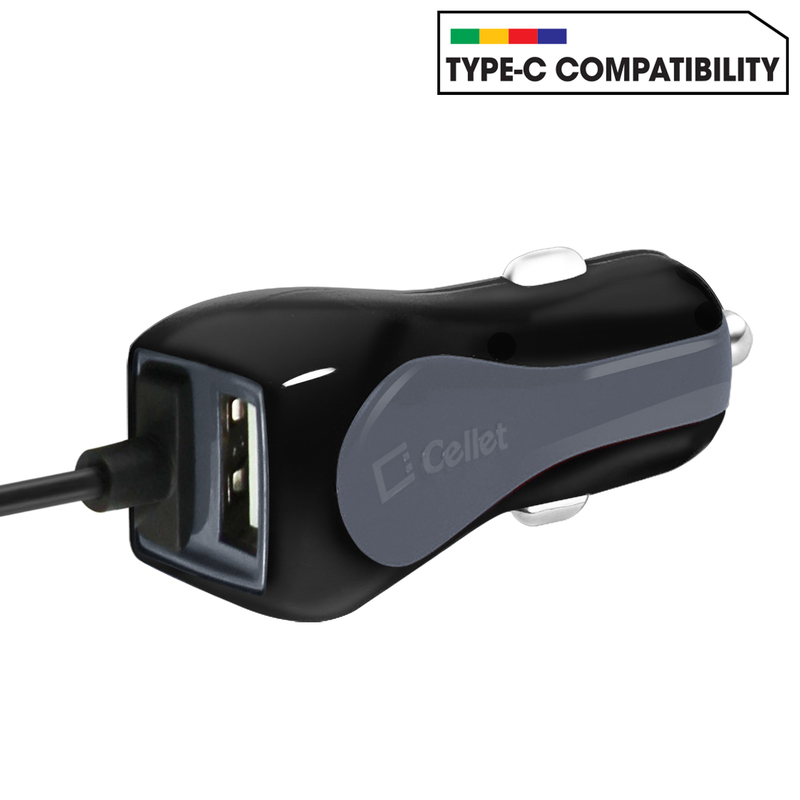 Conveniently charges your Samsung Galaxy S8 Plus while you drive using a standard 12v power outlet.